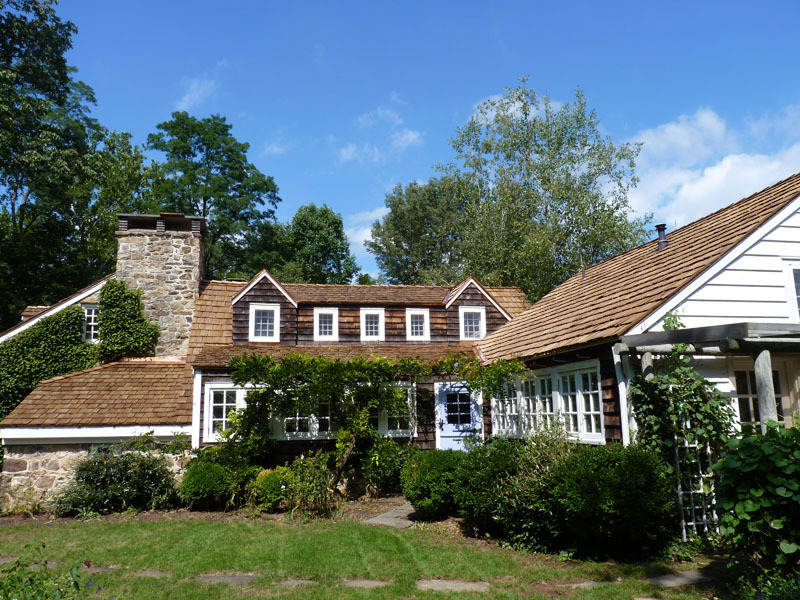 LGC Roofing is a full service roofing installation and replacement contractor in Bucks, Montgomery County, and Lancaster, Pennsylvania. 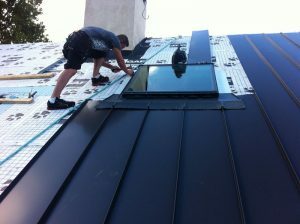 We are a family owned & operated PA roofing contractor and have been installing roofs for over 30 years. Our experienced professionals use only top quality materials and we offer full warranty of all labor and materials. Our work is guaranteed and we are licensed and insured for your protection! We install all types of roofs, including shingle, metal, tile, slate and synthetic. Whether you need a new roof installed or old worn roof systems replaced, we’ve got you covered. We offer superb workmanship and customer service, and we can handle any roofing projects in Pennsylvania, large and small. Roofing inspection – Inspection of the wood decking is a first step. Any soft wet or rotted piece needs to be replaced. This is very important because only when you have a solid base for your roofing structure your shingles will stay intact. Also, wood sheeting needs to be inspected to make sure that it is attached to the roof rafters the right way. You should have at least one nail every 12 inches. Ice and water shield installation – Next step is installing “ice and water shield” which is a special type of roofing underlayment. Ice and water shield sticks to the wood decking which prevents any water leaks. It must be installed at the bottom of the roof (usually up to 36 inches from the roof bottom edge) and at all roof penetrations (chimneys, pipe flanges, roof connections, etc.). New roofing installation – After the above steps are completed and the base is ready, we start laying out the new roof. Site cleanup & final inspection – We clean jobsite daily. Here in LGC Roofing we believe that we have to leave our jobsite cleaner than it had been before we came in. Finally, the company owner inspects the system to make sure it up to the highest industry standards. We pride ourselves on quality workmanship, attention to detail and proven reliability. With over 30 years of experience, our roofing contractors are highly skilled and factory trained. We only use top-notch materials & tools and our team is constantly trained to learn new skills and techniques.